Dear Greg how are you doing? You live in Poznan, please tell us something about this old, historic City in Poland? I love my city. In my opinion Poznan is the most beautiful town in this world. I’m a proud citizen of Poznań. This is the place where Poland got started about the 10th century. Every point, every stone of this city is like a really old memory – that’s also the story of my life. I don’t think that I can live in different place. Are you living your whole live already in this city? Yes, all my life. Like my parents and all my family. 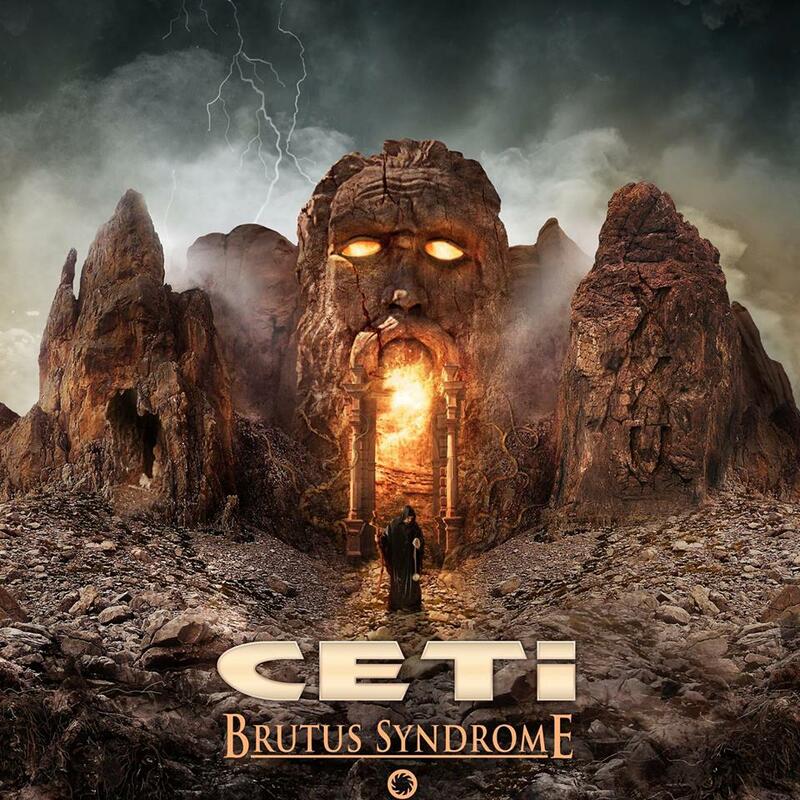 Ceti released in 2014 in Poland and in 2015 in Germany/Holland, this great historic album for Polish Heavy Metal; Brutus Syndrome. Please tell us about the album, time in the studio, writing the songs etc.. I am very proud of Brutus. It is a very fresh album and it contains our feelings and souls. We where in the studio for four days. The first day our drummer recorded his soundtracks. After that Barti (Bartek Sadura) played guitar and Tommy (Tomasz Targosz) on bass. On the third day I (Grzegorz) worked and at the fourth day for sure I was listening to everything. It was a great moment, after that we returned home. The cover of the Brutus album should also win a prize! 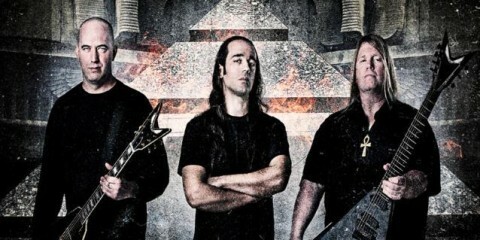 The metal fans in Holland love the cover of the Brutus Album, its strong, heavy, powerfull. A cover that says it all….? please tell us who made this great cover and who came up with the idea? How was the Brutus album received by the Press and the CETI fans? Very good!! It’s a comercial and artistic succes all over the world..
Ceti is already more then 25 years on the road, with just releasing a best of album: From Vault to Universe, 25 Years. Please tell us about this double disc digipack best of album and why you called it: ” From Vault to Universe” what is the meaning behind it? A lot of hardrock/heavy metal freaks overhere don’t know Ceti. In Poland you are maybe called: Rockstars. Why we never got to know anything about Ceti? Soon we will be in the Netherlands and show what it means to experiance! METAL FROM POLAND! Wat is the story behind the bandname: CETI? I heard you are a fan of the Universum, NASA, Cosmos etc…? please tell us about it…? 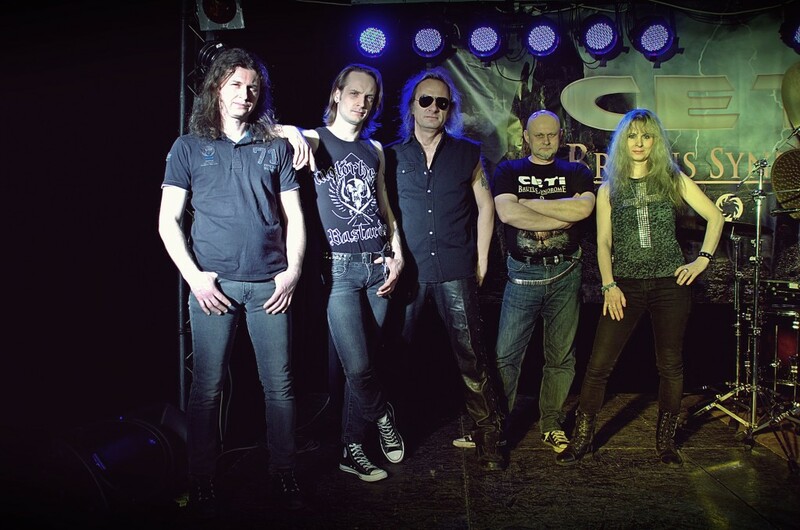 In Poland you are a legend of Hardrock/Heavy Metal. They say that you are the Polish; Ronnie James Dio, Bruce Dickinson and Rob Halford in one….That’s Huge. You are regularly on Polish Radio, TV, singing at memorial days of Ronnie James Dio, John Lord etc, interviews in the known newspapers in Poland, interviews in Rock, Pop and Metal magazines…And again what i said more early, outside Poland they maybe never heard about you. Only the diehard old TURBO fans, they know exactly who you are. With your voice you could maybe work on a album from Ayreon, Avantasia or Rick Wakeman, to name a few. 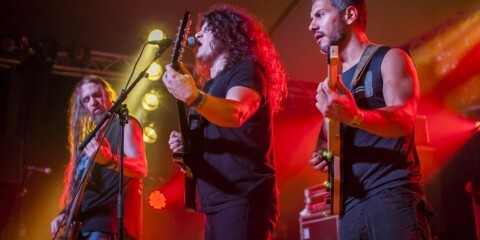 What is your opinion or feeling about that you work so hard during more then 35 years in the Polish hardrock and metal scene and huge in Poland and outside how to say it maybe underrated if that’s the right word? I’ll tell you that I am very pleased to listen to your words It’s a fact that in Poland is determined in this way. 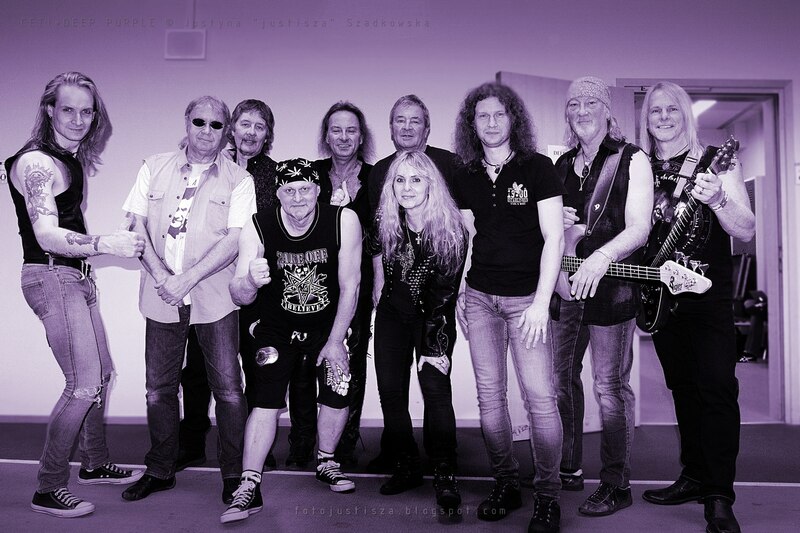 I had also honour to know personally Glenn Hughes, Don Airey, Ian Gillan, Roger Glover and the rest of Deep Purple. 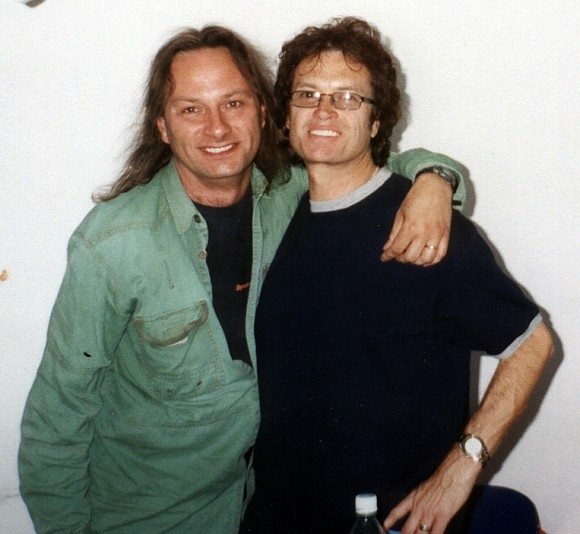 With Glenn Hughes I sung together “BURN”. He was shocked by my vocal capabilities! The Concert film with Glenn can be viewed/seen on Youtube..
Link to the live performance from: Grzegorz and Glenn Hughes! What are your own favorite bands/artists to name a few? 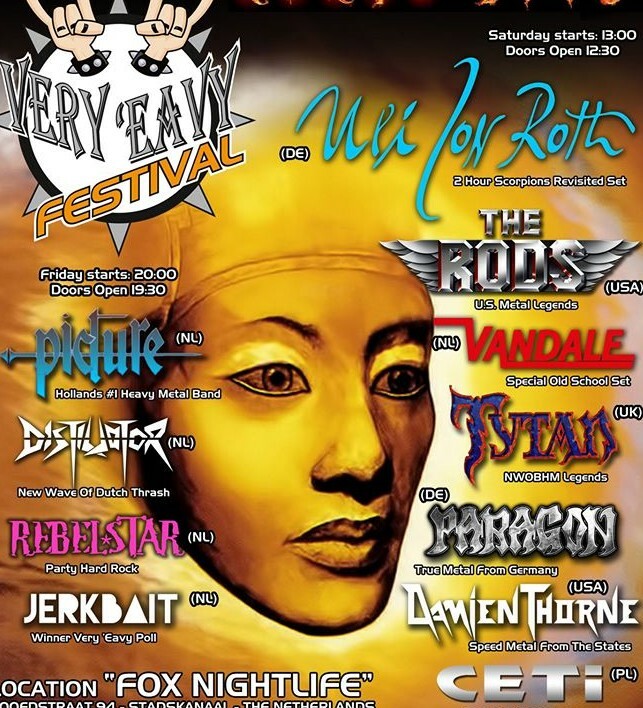 23 April 2016 Ceti will finally play in Holland at the maybe already legendary VeryEavy festival. 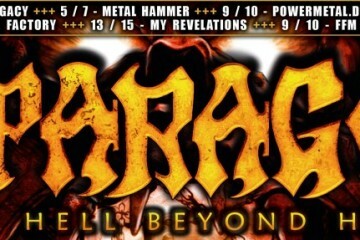 Are you guys ready to rock the heads of, of the Dutch hardrock/heavy metal fans…? Of course:)!! Scream for me HOLLAND!!! I am waiting for’ya See You at Very Eavy festival 2016! 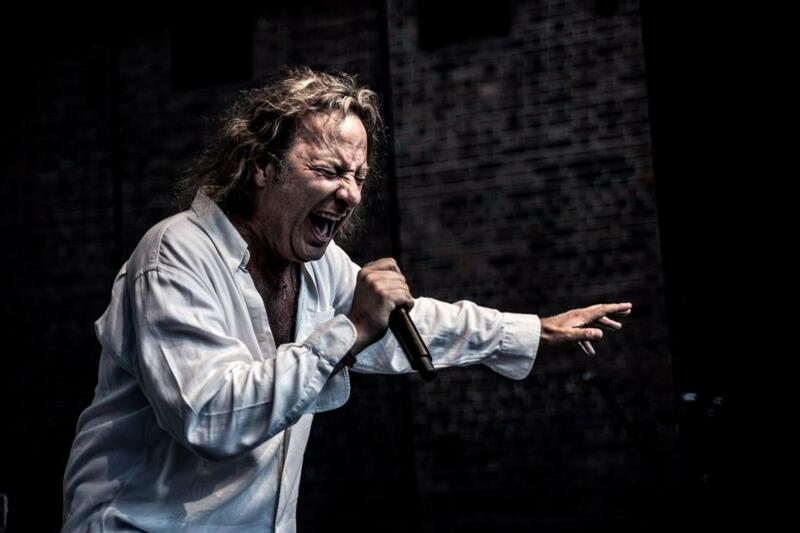 Jan Bunning from German Metal Legends from Hamburg..PARAGON talks..